If you are searching for a meal supplement to burn stored fat in your body, then your search ends here. Universal Nutrition Fat Burner provides 10 essential nutrients to your body for muscle development and volume. It is one of the best fat-burning products that eliminate excess fat. Apart from this, it transfers the fat to your body cells in order to obtain it as an energy source. 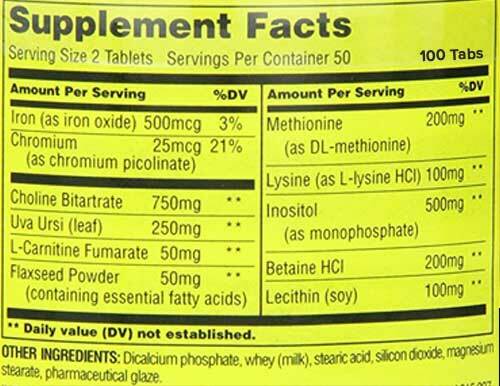 This supplement is specifically formulated in an easy-to-ingest capsule form. it gives higher metabolic rate during strenuous workout sessions. 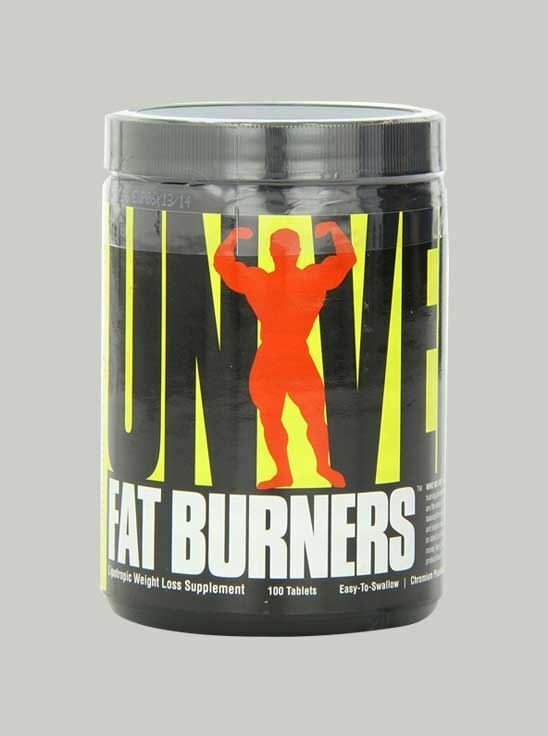 Universal Nutrition Fat Burner has been developed with three vital nutrients, namely choline, inositol and chromium, to support the reduction of fat. This dietary supplement ensures higher metabolism and more stamina during workouts with the help of carnitine, lysine, methionine, lipotropic and betaine. So, just try Universal Nutrition Fat Burner to lose weight and attain amazing fitness results with a solid physique.